We offer a variety of extensions tailored to your needs. 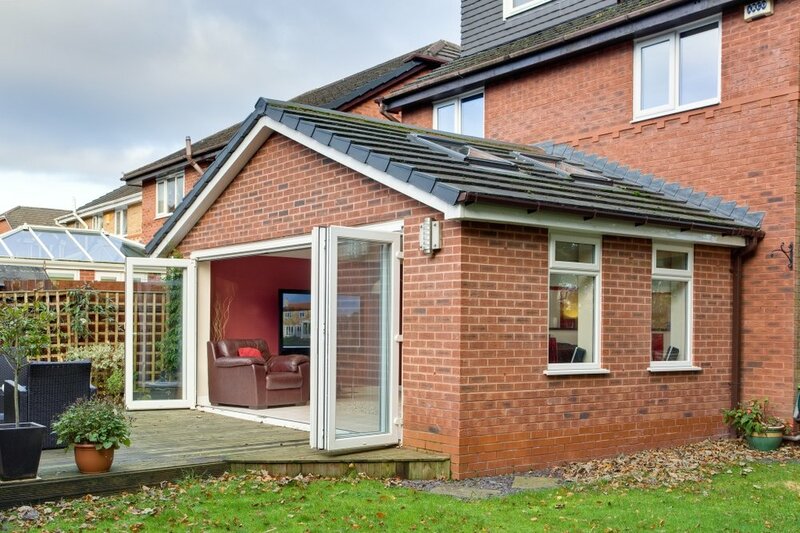 Home extensions can take many forms and can be used for any purpose. 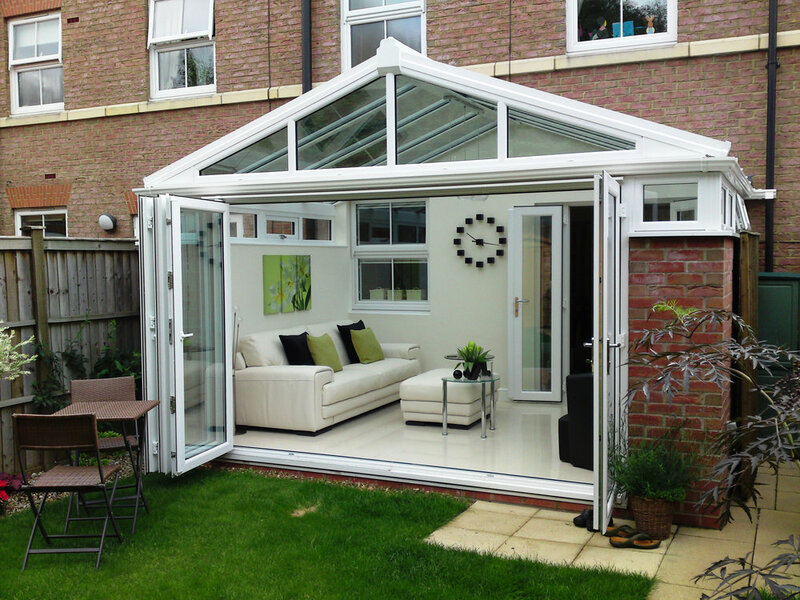 Typically Richard Thomas Conservatories, Extensions & Windows extensions have been built to facilitate dining rooms, bedrooms and kitchens. 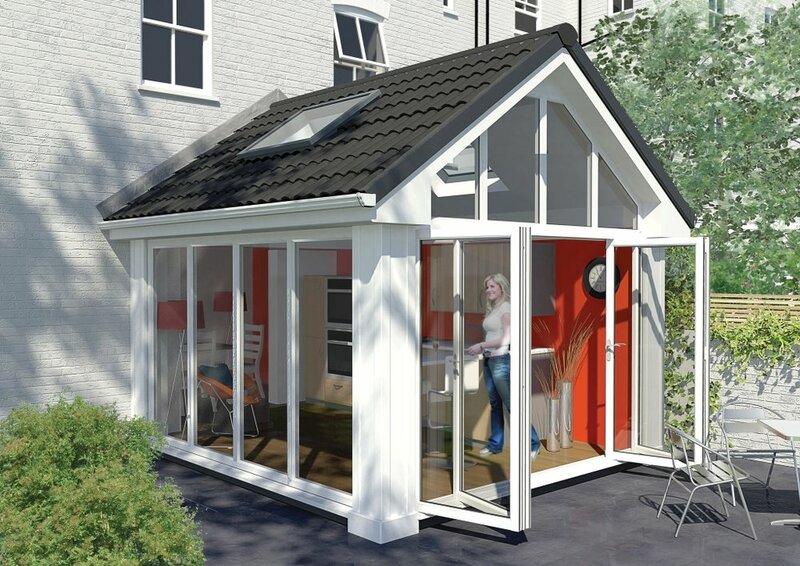 Richard Thomas Conservatory Extensions & Windows has its own architectural surveyor, structural engineer, building control liaison officer and designated project managers so everything from start to completion is included in the Richard Thomas package. When you work with Richard Thomas you can trust that each project is bespoke and designed around your requirements. Every aspect of your new extension is meticulously explored resulting in an extension which is unique. If your home could benefit from more living space, a warm and comfortable area to bring the family or simply a place to put your feet up after a hard days work. 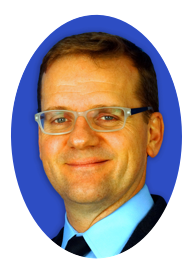 Richard Thomas extensions could be the right choice for you. The level of security we use is an effective barrier against would-be-intruders. 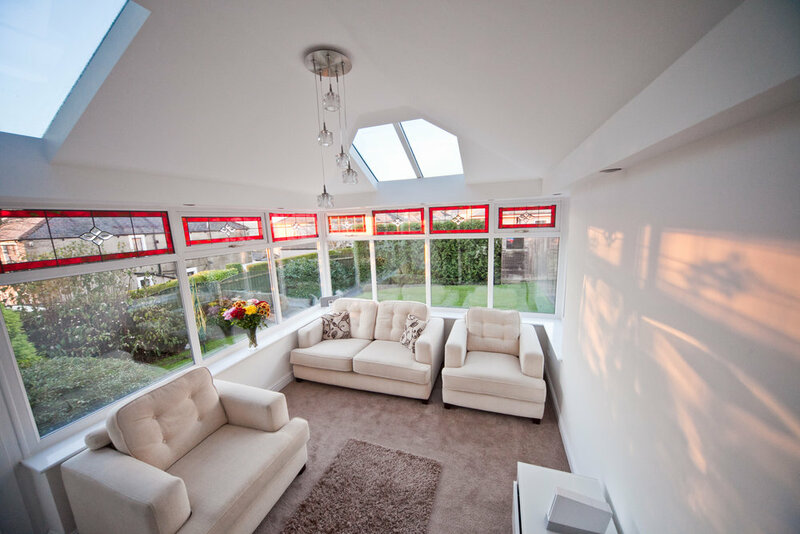 We only use high-grade security systems for our Windows, Doors, Conservatories and Extensions ensuring you can relax safe in the knowledge that your beautiful new extension is safe and secure. Our specialists will work with you throughout the project including an efficient aftercare service throughout the 10 year guaranteed period. During our design phase, we will help you choose from a great choice of doors, windows, brickwork and roof tiles and decorative features so it not only looks great but matches your existing property. We cater for modern and contemporary designs as well as the more traditional.